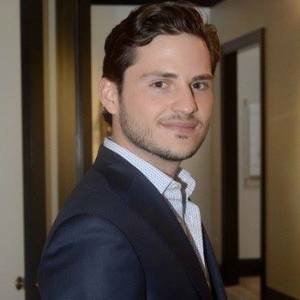 Rado started his Real Estate Career in 2013 and has worked on a Top Producing team that specializes in Chicago's Luxury and New Development Market since then. His style is as simple and honest as they come: help buyers, sellers and renters over achieve their goals while providing a memorable experience. He will go beyond their expectations and build a relationship by treating every client as a friend with a unique perspective. His tenacity and competitive nature will make sure to always get the deal done. Rado continues to maintain his reputation to its highest level by representing all clients with exceptional service and market knowledge.